Over time, our world will undergo a number of different changes and energetic shifts, some are so slight that we don’t even realize that they have occurred while others are significantly larger and more noticeable. One such major shift is currently underway providing us with an important shift towards the ending of our old reality and the ascension to that which is next to come. 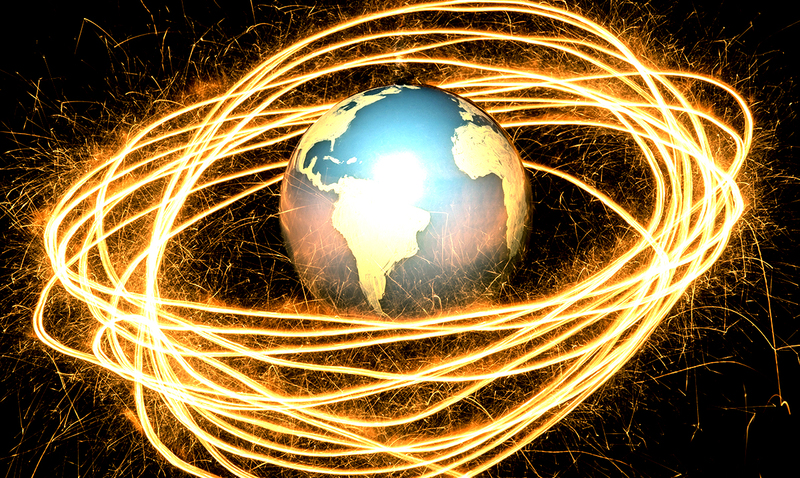 In order for the world to continue in its path of ascension, it must first experience a re-calibration of its electromagnetic fields. 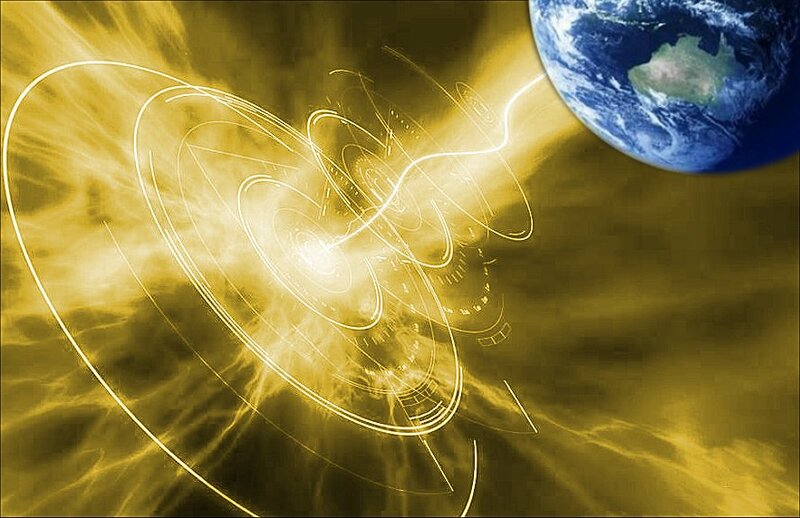 Experts in this area have witnessed significant changes, reporting that the magnetic fields, as we know them, are in fact dissolving and reforming in a higher frequency. This process of re-calibrating our body is not only a surface shift, but one that reaches right down to our DNA – reforming and redefining every part of our very being. This process may sound alarming, but rest assured that it will bring great benefits. As we move forward in this process we will be presented with a great deal of new, exciting information, new impulses and sensations, new perceptions and a new understanding of the world around us. This will allow us to address life’s challenges and difficulties with fresh eyes, accepting our new, improved reality. This new version of Earth will be an incredible place free from fear, greed, violence, deception and war. As we feel the new, higher frequency radiate throughout the human population we will feel a renewed sense of hope, love, light, joy and happiness. It will require an open-heart and an open mind, but the benefits will far outweigh the cost!